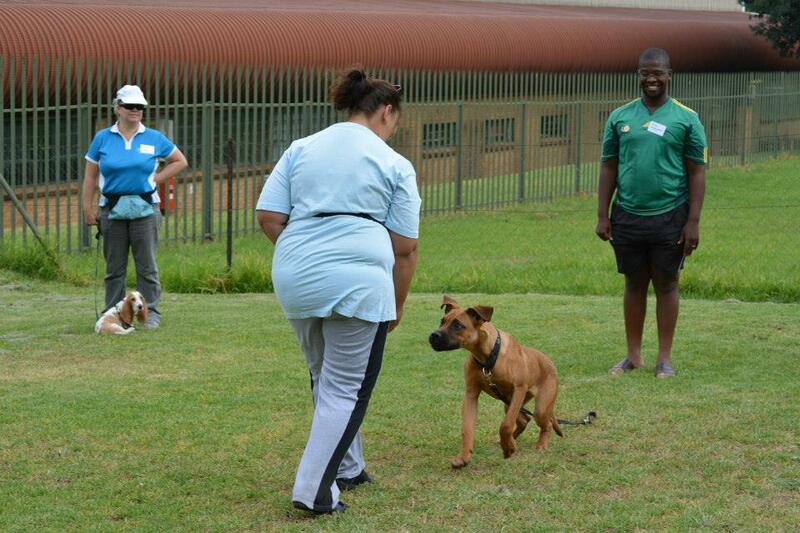 The Canine Training & Basic Behaviour Course is the ideal course for you if you want to do Training with Clients, or run a Basic Obedience Course in a Group Format. Working with clients dogs to improve behaviour and mold them into well behaved members of the family. Please note that we do give you basic notes on Aggression, however you will not be qualified to work with Aggression cases. Dealing with aggression requires a fully qualified behaviourist with experience in aggression. 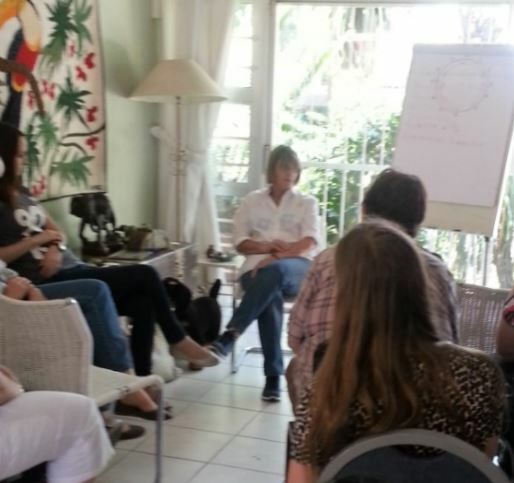 Having all the knowledge of Basic Behaviour puts you a step above standard trainers, as you will know exactly why dogs are engaging in the behaviours being exhibited, and also have the tools and knowledge to help your clients to change the dogs behaviour. If you are involved in dog walking, puppy or dog day care or boarding, having the valuable knowledge on behaviour will help you to help your clients to change the behaviour , and have a much better behaved dog. After successful completion, should you wish to take become a registered Canine Behviour Advisor Level 1 there is an additional Module available. ​The Practical sessions in Gauteng are hosted in the Edenvale/Modderfontein area and accommodation is available for those travelling. This course is presented in an easy to follow format and is unbelievably comprehensive and will give you everything you need to make a difference in the shelter environment. 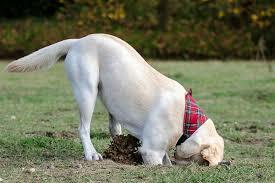 Presented by working, qualified and registered canine behaviourists. See information on Presenters at end of this page. A complete and well rounded knowledge and understanding of why dogs do the things they do, right from pups to seniors - a solid foundation. Receive the knowledge, ability and tools to be able to change behaviour concerns and really make a difference. All materials are presents in an easy to understand format. You are supplied with Masters of all the basic Behaviour Concerns so that you can supply same to clients. We work with only Positive Reinforcement methods. You can start any time during the year - work at your own pace, and have 24 months to complete the course. On successful completion, you will receive a a Diploma stating that your are a Qualified Trainer with Behaviour Experience. The full price is R8800 inclusive of above. Payment is a deposit of R500, followed by monthly payments of either 3, 6, 9, 12, 18 or 24 months. The course must have paid in full before Certification is awarded. Should you decide to pay upfront, substantial discount awarded and cash price R7500. Should you wish to take your studies a step further, the final Module to become a behaviourist can be added on for R4000 with installments offered. Theoretical - the notes are sent out by email and at the end of each section there are short assignments based on course material. At the end of each Module Phase there is a simple quiz based on the material you have just read. There is no research required . Private Session A - All Basic Exercises using your own, or a demo dog. Private Session B - House Rules - House Rules are the A,B,C of behaviour and are used at the majority on consultations, putting in place a solid foundation for changing behaviour. Private Session C - Test on Basic Exercises - using your own dog or a demo dog. Equipment - various types and how to use same. 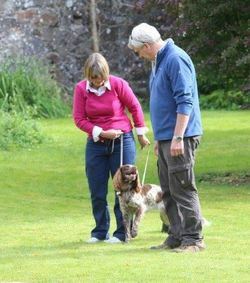 Further Obedience exercises - Basic Heel Work, On-Lead Recall, Formal Wait, Formal Stay, Retrieve, Basic Scent Exercises. 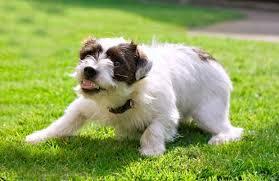 ​​Basic Behaviour Problems - Jumping Up, Nipping, Mouthing, Leave, Recall, Settle, Hugging, Collar Grabbing, Tantrums. ​Storm Phobia - you will learn all the tools, right from a dog with mild fear, through to dealing with a dog with full blown storm phobia. This condition is similar to Separation Anxiety, in that other behavioural problems tend to develop, especially separation anxiety. ​Why Behaviour Problems Develop - in order for us to change a dog's behaviour, we have to have an in-depth understanding as to why the behaviour may have occurred in the first place and there are multiple reasons as to why. 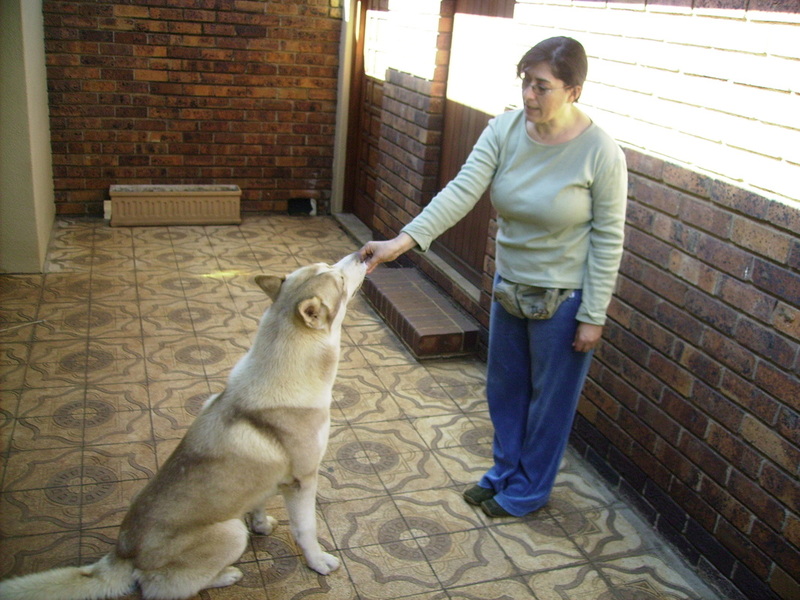 ​Exception to House Rules - Although House Rules are the A.B.C of behaviour, there are times, depending on the individual dog, and the behaviour problems being experienced where some of the House Rules may not apply. Pre-Planning and Questionnaires - Having the tool of a Questionnaire is essential. A Questionnaire highlights why the problem may have occured in the first place and also shows us areas of potential concern, as well as allowing us to start working the second we arrive at the client. Learn how to work with clients, analyze questionnaires and put together behaviour reports.